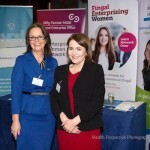 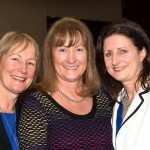 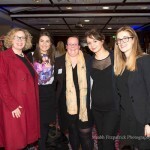 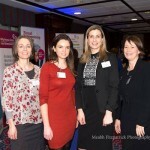 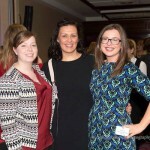 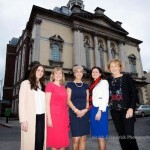 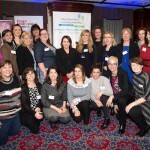 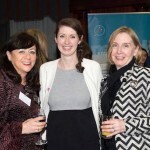 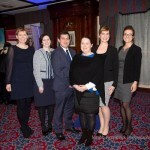 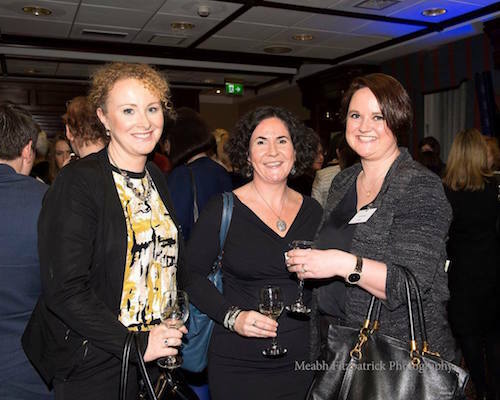 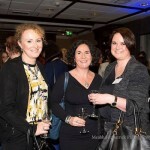 Women In Business networks from the Local Enterprise Offices in Dublin City, Fingal, Dun Laoghaire-Rathdown and South Dublin and the Dublin Chamber of Commerce joined forces for the seventh consecutive year to organise a major event for women in business in Dublin to celebrate International Women’s Day on March 8th. 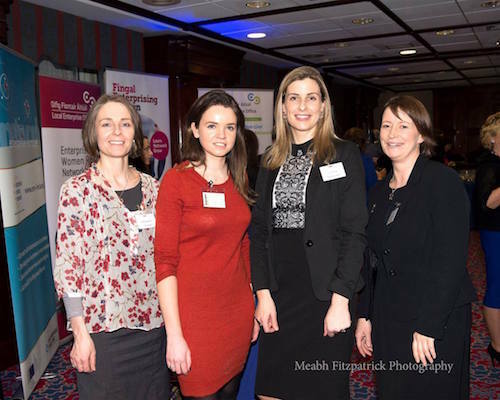 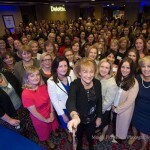 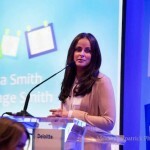 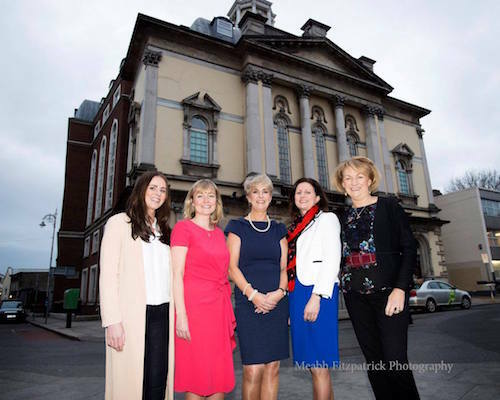 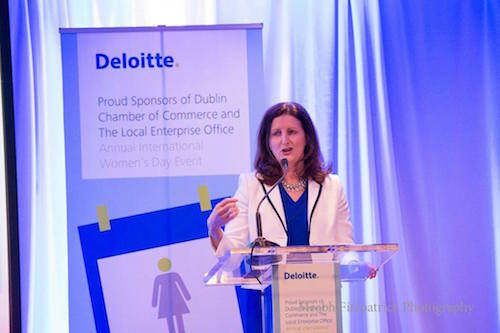 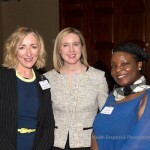 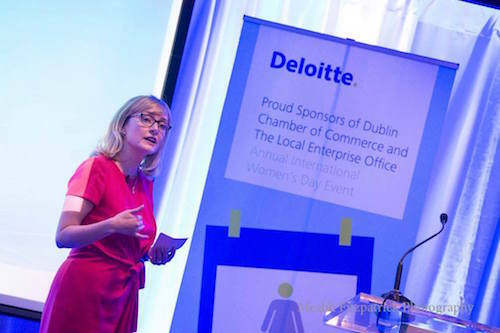 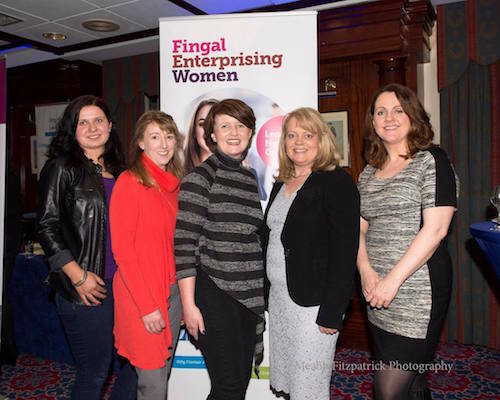 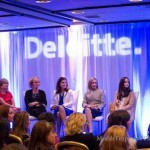 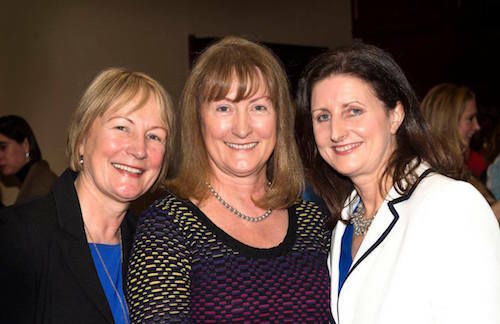 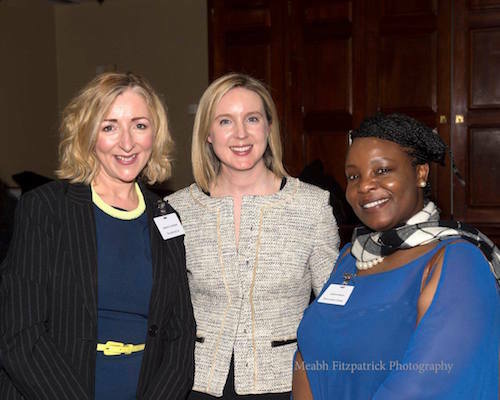 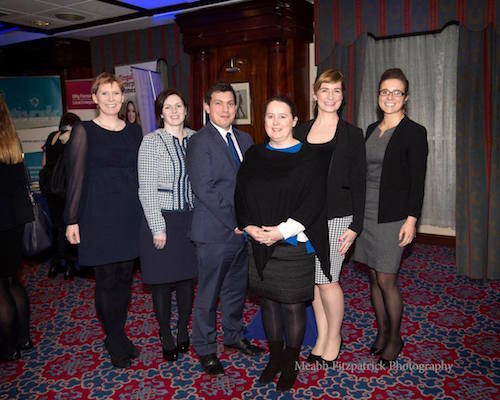 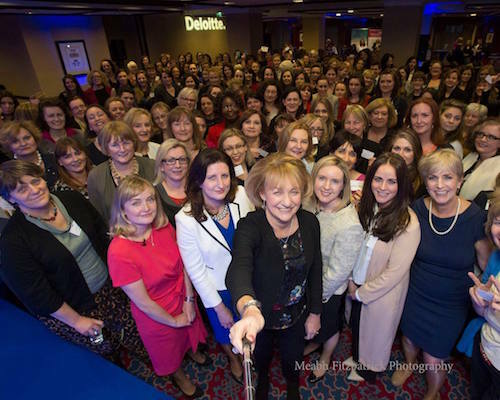 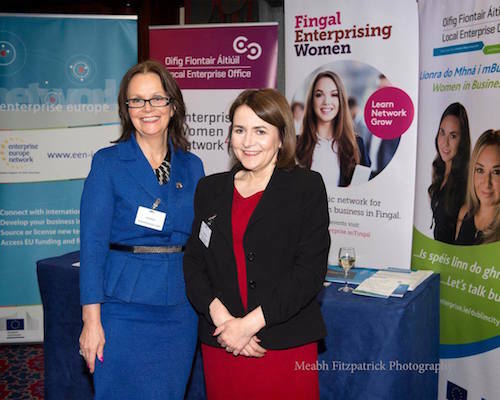 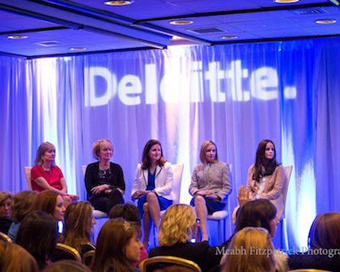 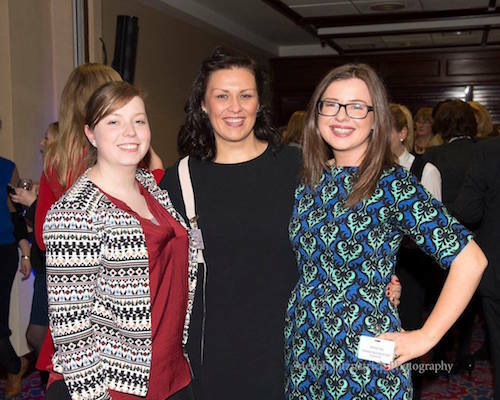 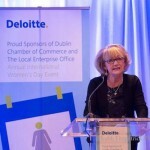 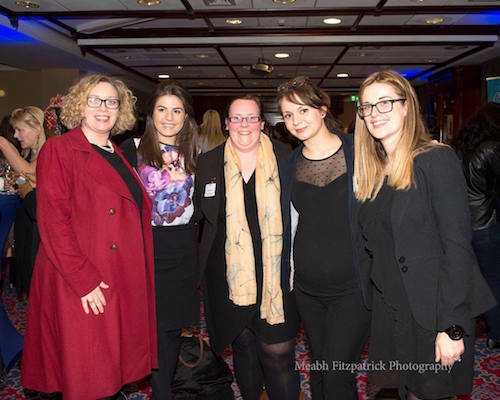 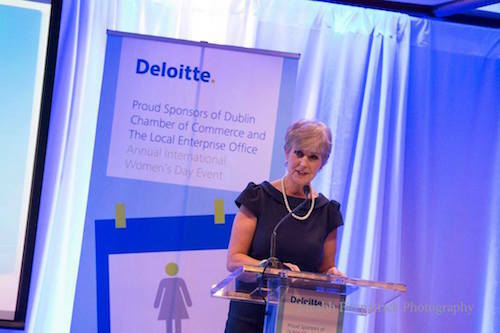 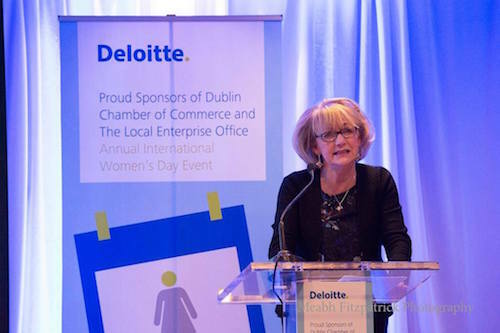 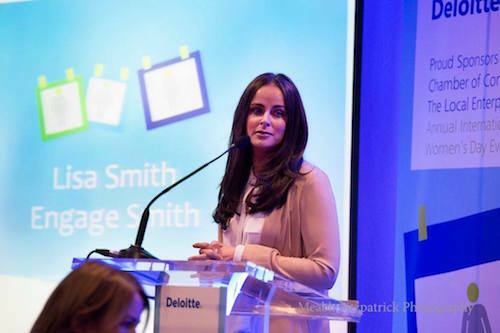 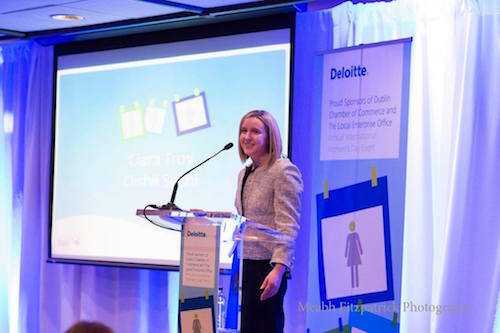 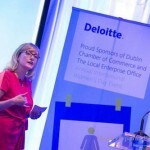 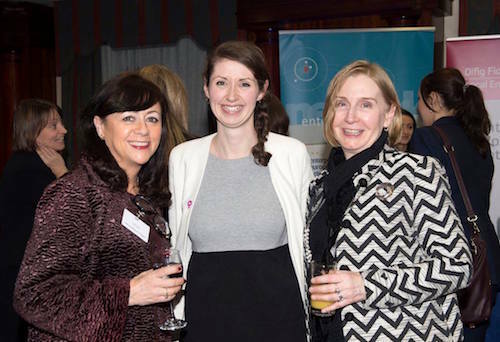 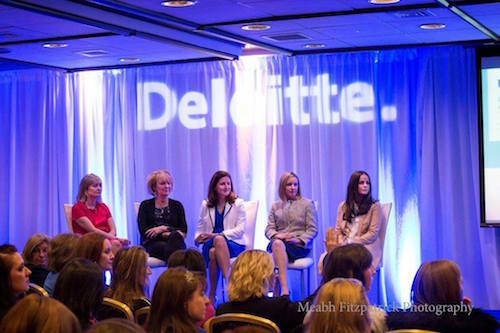 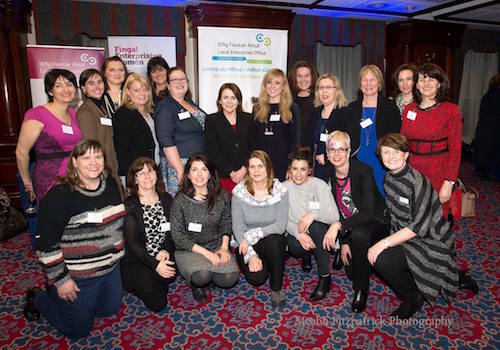 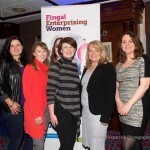 This year’s event featured a keynote address by Julie O’Neill, Strategic Management Consultant at Join the Dots, former Secretary General of the Department of Transport board member at Ryanair and panel discussion with three inspirational entrepreneurs: Edel Creely, Group Managing Director, Trilogy Technologies; Ciara Troy, Managing Director, Oishii Sushi; Lisa Smith, Founder, Engage Smith as well as Karen Frawley, Partner, Deloitte. 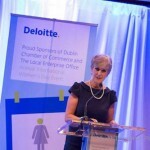 The Master of Ceremonies was Barbara Moynihan of On Your Feet. 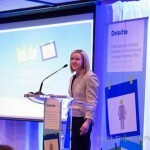 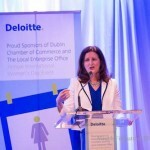 Keynote speaker Julie O’Neill of Join the Dots.